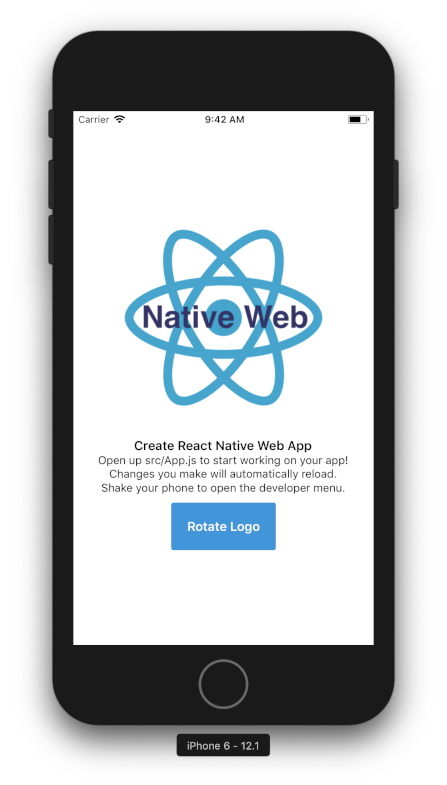 React Native Elements has UI elements that are easy to use & really customizable. 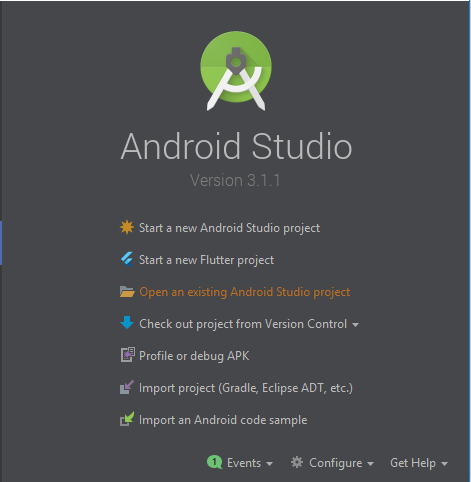 It also has theming, platform specific search bars, React Native Web support, and much more. This release is centered around making RNE components that everyone loves more intuitive to use & stable. This is not to say that all the work is done, but this is definitely a giant leap in the right direction and one that we have been working on for over a year. 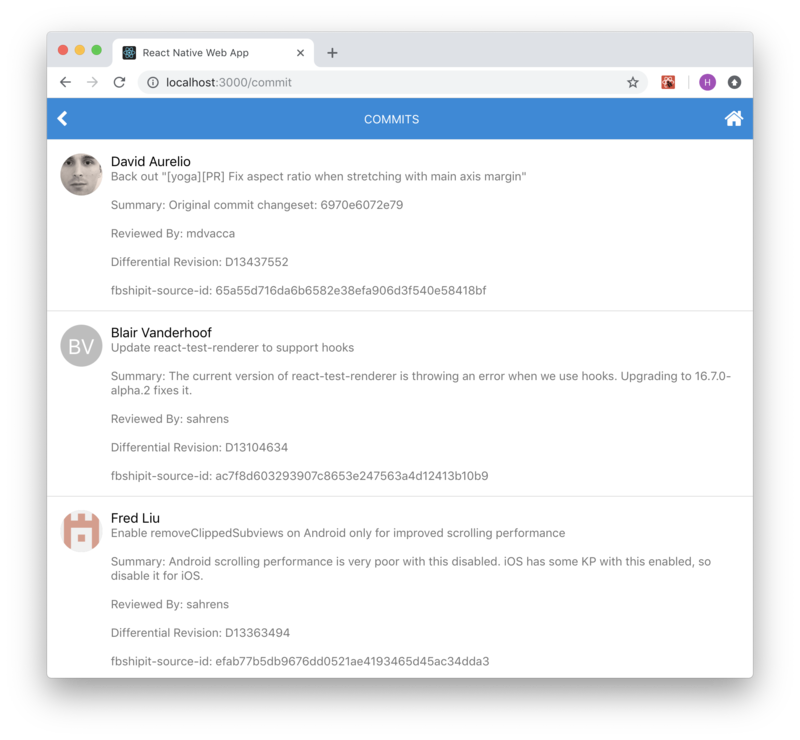 I want like to say thank you to our users for using RNE and giving us feedback through issues on the repo and also the contributors who have the taken time to contribute and help improve RNE together. Finally, I'd like to say a big thanks to Kyle Roach and Xavier Villelégier without whom this project would not have been as awesome as it is today!! 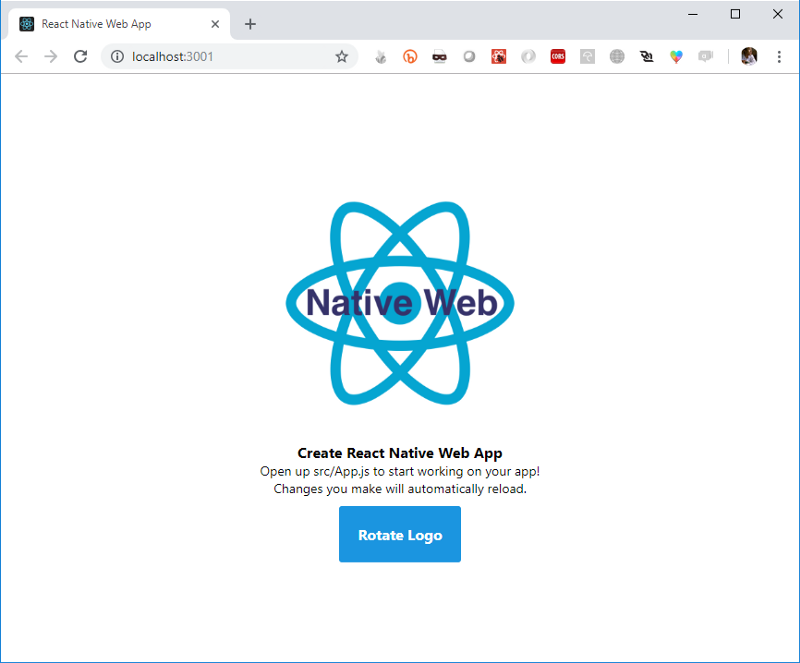 This blog post is meant to serve as a migration guide for upgrading to react-native-elements: "^1.0.0" from 0.19.1 and also a way to document and share all the breaking changes, new features and other improvements in this release. For those updating from 1.0.0-beta7 you can view those release notes here. Some colors have been removed from the colors file and some changed. Here's the list of colors from 0.19.1. By default on Android there's no more elevation (#1538). To get elevation, use the raised prop. Removed props transparent and outline (#1540). Instead use the type prop. Removed props secondary, secondary2, secondary3, primary1, primary2, backgroundColor. Use the buttonStyle prop to set the background color. Removed iconComponent prop. If you want to use a different Icon component - the icon prop supports custom elements. Removed loadingRight prop. Loading indicator displays without title. May re-add in future. Removed borderRadius prop. To control the border radius use the buttonStyle prop. Removed props color, fontSize, fontWeight, and fontFamily. Instead use the titleStyle prop to set attributes for the title. Removed large prop. May re-add in future. normalizeFontSize prop removed. You can use the normalize helper along with the inputStyle prop to normalize font sizes. FormLabel has been removed. This is now built into the Input component by use of label prop. Props labelStyle and labelProps can be used to customize it. FormValidationMessage has been removed. This is now built into the Input component by use of errorMessage prop. Props errorStyle and errorProps can be used to customize it. Props innerContainerStyles, outerContainerStyles removed #1221. Instead use the containerStyle prop for main styling, along with props leftContainerStyle, centerContainerStyle, and rightContainerStyle when needed. SearchBar now supports different platform styles! To get an iOS or Android themed SearchBar, use the platform prop. platform="ios" or platform="android"
List component has been removed! List was just a regular React Native View with some small margin styles. It wasn't actually needed to use the ListItem component. 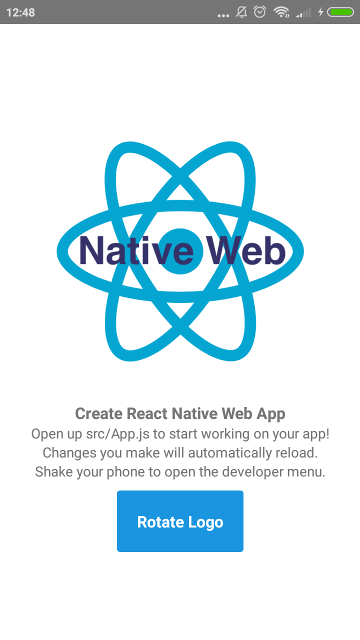 Instead we recommend using the FlatList or SectionList components from React Native which function both as Views and also displaying items, pull to refresh and more. If you want to apply the same styles that the List component provided prior to 1.0, see this comment. leftIconOnPress, leftIconOnLongPress, leftIconUnderlayColor, and leftIconContainerStyle, removed. The leftIcon prop can accept props. avatar, avatarStyle, avatarContainerStyle, roundAvatar, and avatarOverlayContainerStyle removed. Avatars can now be customized using the rightAvatar and leftAvatar props which can either render a custom element or an object that describes the props from Avatar. wrapperStyle prop removed. Use the containerStyle prop instead. titleNumberOfLines, subtitleNumberOfLines, and rightTitleNumberOfLines props removed. Use the titleProps, rightTitleProps, and subtitleProps props to pass props for each..
chevronColor removed. The chevron prop now can accept an object describing it's appearance. titleContainerStyle removed. Use the titleStyle prop instead. rightTitleContainerStyle removed. Use the rightTitleStyle prop instead. subtitleContainerStyle removed. Use the subtitleStyle prop instead. switchButton, onSwitch, switchDisabled, switchOnTintColor, switchThumbTintColor, switchTintColor, and switched removed. Instead use the switch prop wich accepts an object describing its props. textInput,textInputAutoCapitalize,textInputAutoCorrect,textInputAutoFocus,textInputEditable,textInputKeyboardType,textInputMaxLength,textInputMultiline,textInputOnChangeText,textInputOnFocus,textInputOnBlur,textInputSelectTextOnFocus,textInputReturnKeyType,textInputValue,textInputSecure,textInputStyle,textInputContainerStyle,textInputPlaceholder removed. We now expose a single input prop which accepts an object describing its props. onPressRightIcon removed. Use the rightIcon prop which can accept an object now describing its props. buttonFont removed. Use the button prop with a buttonStyle key to set this. Thanks for reading! Feel free to share this post if you enjoyed reading it. If you run into any trouble using RNE, please open a new issue here. Also if you want to support us, you can contribute to our Open Collective here.